Photos with the kind approval of the Bach Archive Leipzig, the Bachhouse in Eisenach and St Thomas Church Leipzig. All rights reserved. 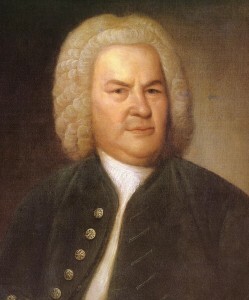 The consent of the Johann-Sebastian-Bach-Foundation is required for any duplications or distributions as a whole or in parts. The foundation is not responsible for the topicality, correctness or completeness of the information provided given on this web page which is for informative purposes only and under no circumstances binding. All information is subject to update and change at any time. The foundation takes no responsibility for the content of linked sites. Here, the respective operator is responsible.